Well life has taking a different path than the one I thought was going to work. I will not be teaching in the fall. 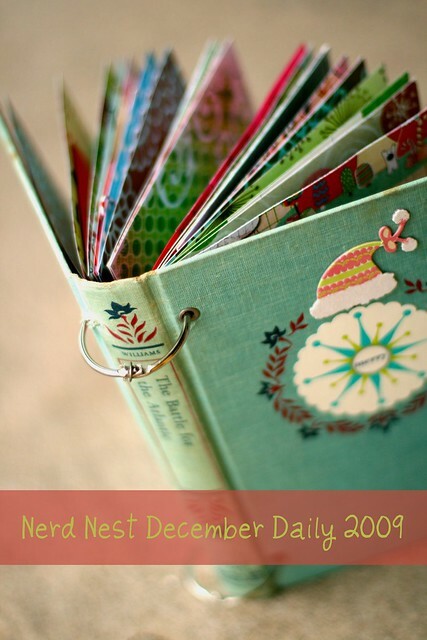 So to keep myself occupied I have decided to make an art journal. I really try to do some kind of art work everyday and I think this will be a fun adventure. Here are a couple of ideas I am using to get started. Chad Alice Hagen have workshops on felting and I love the cover they make for books..
Harper Collins Children has a web link with work pages for popular children’s books. I may not always use their work sheets, but they do give me ideas on what I can and will use. Teachers Pays Teachers is another great site for lesson plans. They do have some free ones available for us on a stricter budget. A lot of teachers have shared ideas and creativity that works for them. If you have a favorite book, search the publisher on line. They may have ideas to go along with story. Shark week is coming July 5th. Are you ready? 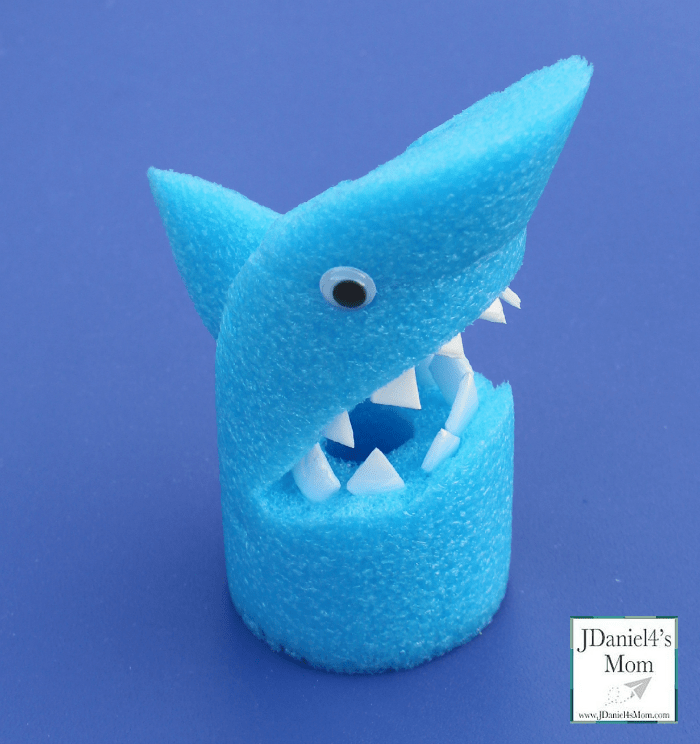 Cute craft from JDaniels4 Mom to make for your shark enthusiast.